Taruwa Festival Returns to Light up Lagos with 3 Days of Music, Spoken word, Theatre, Panels, Conversations and more. 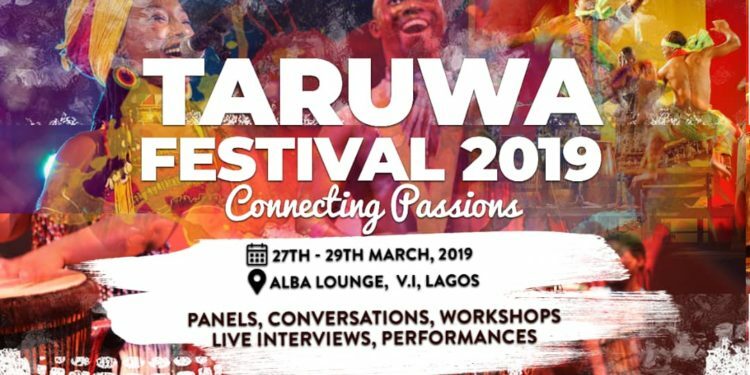 This March, the city of Lagos will experience an unforgettable 3 days as Taruwa Festival of Performing Arts in Nigeria [TAF] returns for a third edition themed ‘Connecting Passions. 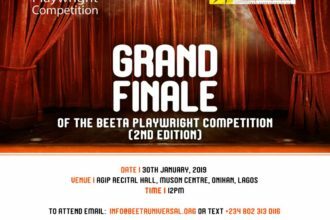 The festival which debuted in 2013 is back with an assortment of events spread out through 3 days from Wednesday, March 27 to Friday, March 29, 2019 at Alba Lounge, in Victoria Island, Lagos. 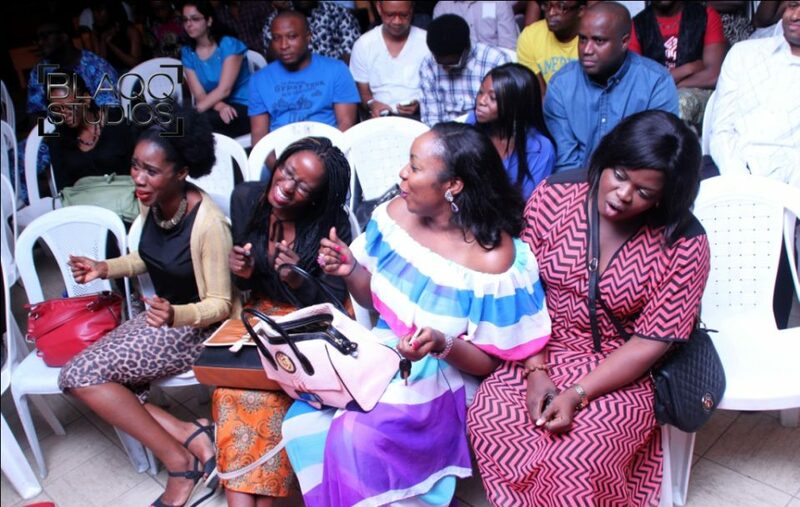 The second edition of the festival was a 4day cocktail of events telling the Nigerian and African story through Music, Spoken word, literature, dance, fashion, a workshop and the stage production of the play ‘The Engagement’ by award-winning Author, Sefi Atta. Dates: Wednesday, March 27 – Friday, March 29, 2019. Taruwa Festival is proudly supported by The British council, Accelerate TV, Art for a Reason Africa, Show Gear, Zamari Tv, Farabale, The Sole Adventurer, Society for the Performing Arts in Nigeria [SPAN], OlorisuperGal, and SYN City. and forge productive relationships around the globe. TARUWA (a Hausa word meaning ‘gathering’), is a monthly gathering of artistic and intellectual minds, which creates a platform for artistes to express themselves in a comfortable setting. 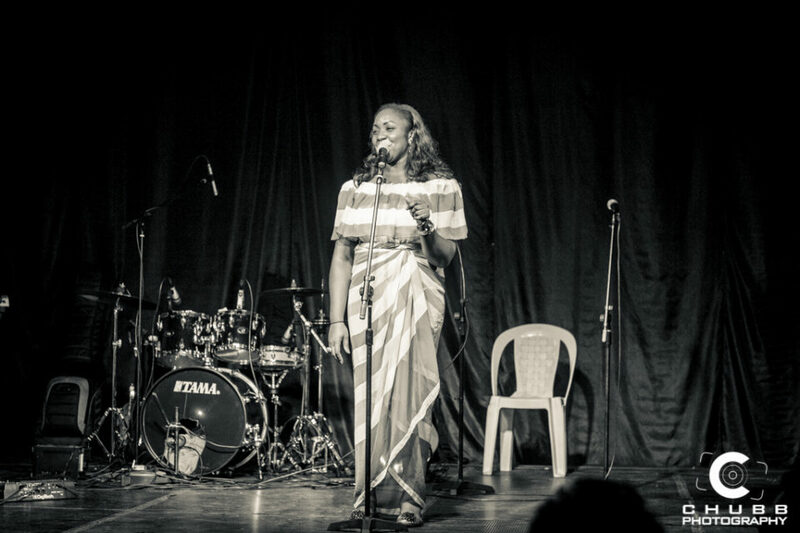 On a typical TARUWA evening, we have poets, vocalists, instrumentalists, spoken word artistes and various forms of art on display. 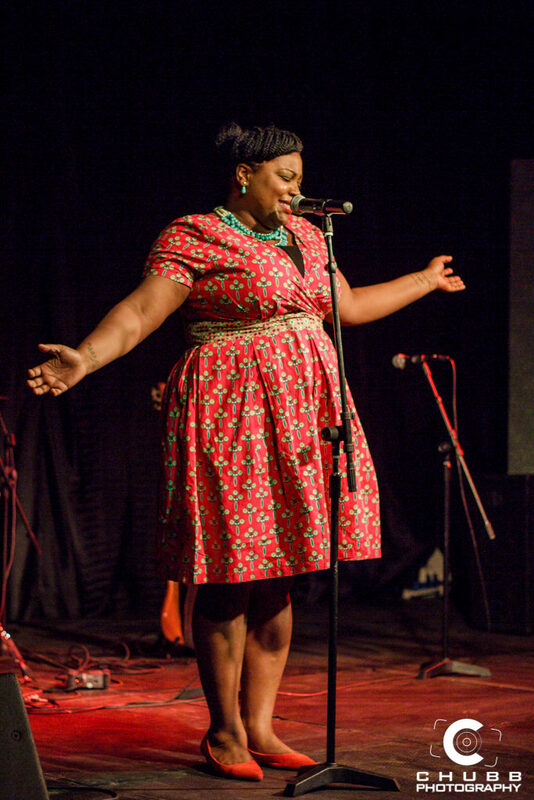 TARUWA has been home and a watering ground to several Nigerian artistes including MI Abaga, Jesse Jags, Djinee, Bassey Ikpi of Def Poetry, Wana Wana, Titi Sonuga, Efe Paul, Omawumi, Ruby Gyang, Aramide, Femi Leye, Bez Idakula and a lot more. We have had performances and guest appearances from artistes like Timi Dakolo, Sound Sultan, Segun Arinze, Funmi Iyanda, Adekunle Gold, Ufuoma Macdermot, OC Ukeje, Akah nnani, A’rese Emokpae (to mention a few). Now in its 11th year, TARUWA has gathered a combined audience of over fifteen thousand people and has staged over a hundred and fifty shows.